Spacious and stylish, each one of our guestrooms and suites has contemporary furnishings and amenities, designed with your comfort in mind. Whether you want to unwind with stunning views of Fansipan mountain & the Muong Hoa valley in one of our impressive Deluxe Balcony Rooms or opt for the additional space of our thoughtfully-designed Balcony Suites, our hotel guestrooms and suites offer the perfect setting to begin and end your day. Enjoy complimentary Internet access and use of our in-house leisure facilities, including the gym, outdoor swimming pool and the luxury Aira Spa. For an enhanced stay, experience the luxury of our Executive Terrace Suites or Aira Duplex Terrace Suites, overlooking Fansipan mountain and the Muong Hoa valley. our list of guestroom options below. 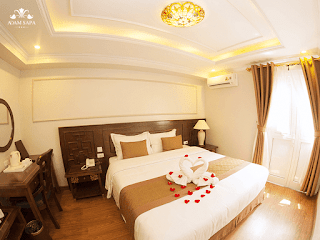 Adam Sapa Hotel - Located in a convenient traffic position with breathtaking scenery, will help visitors have the most complete feeling when coming to Sapa. This is considered one of the ideal destinations in the northern region of Vietnam. 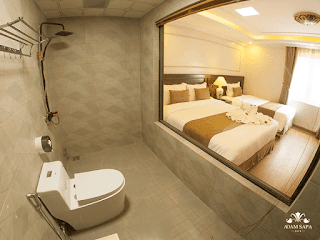 SAPA HOTEL 1 – At 320sqm, the 3-star hotel has 32 full – facilities rooms. The hotel is located in town center. There is a bus station opposite the hotel; and the Ham Rong mountain is behind the hotel. 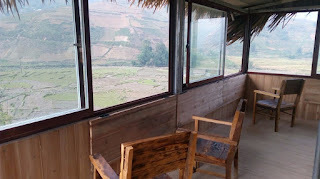 From the hotel, traveller can move directly and quickly to attractions of Sapa. 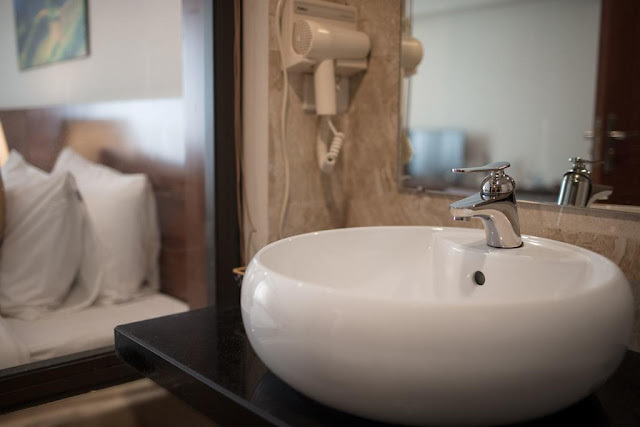 ADAM SAPA HOTEL 2 – The hotel consists of 11 rooms which are spacious, airy and equipped luxury interior. The hotel is situated on Bo Ho Street, which is very convenient to travel to attractions of Sapa. 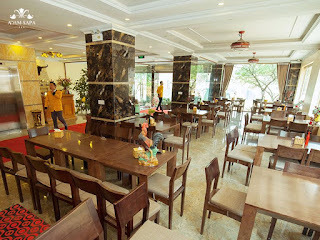 RESTAURANT: The mountainous specialties cuisine restaurant has a capacity of 200 people. Every cuisine of Adam Sapa is created by experienced chef with all their heart. Coming to Adam Sapa restaurant, customers could enjoy exquisite cuisine that is made from fresh food. And one of the most famous cuisine is Xôi Tổ. 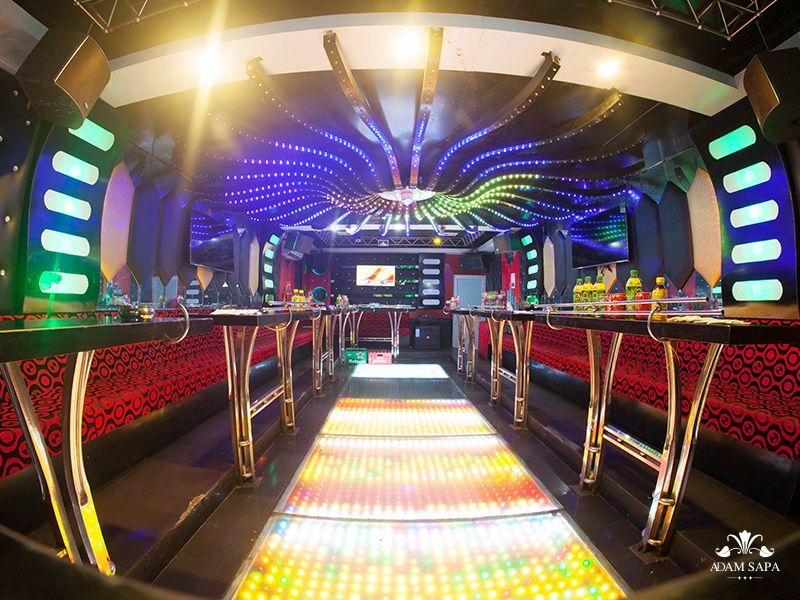 KARAOKE: With the thought of “Music connects people”, Adam Sapa built the most modern karaoke system with the most vivid sound to entertain traveller while being in Sapa. We hope that after sweet and happy melody, customers shall be relax and revived. SAUNA – MASSAGE (HERBAL BATH IN YAO PEOPLE’S WAY): Coming to Sapa, the traveller will be relax and refresh with herbal bath in Yao people’s traditional way. This is a special way to dissolve fatigue, support blood circulation, and refresh spirit. 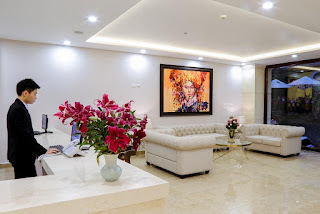 In additions, there are a lot of utility services such as motorbike for rent, tourism, event, Bar – Café,..
Hoa Phong Sapa Hotel also offers many facilities to enrich your stay in Sapa (Lao Cai). 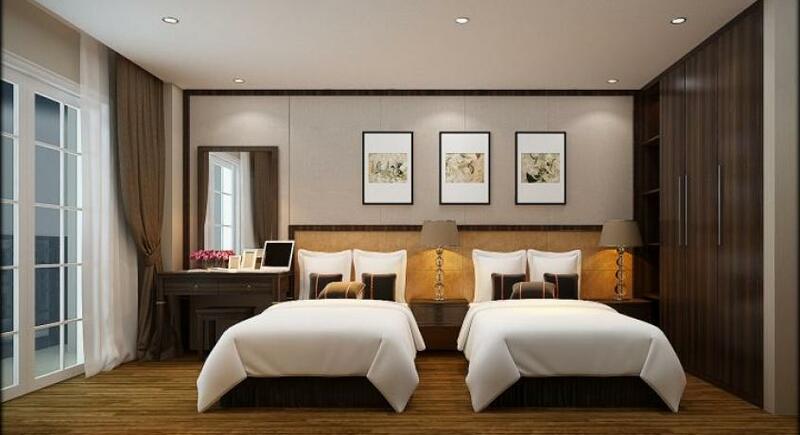 Top features of the hotel include laundry service/dry cleaning, tours, room service, shops, concierge. The ambiance of Hoa Phong Sapa Hotel is reflected in every guestroom. 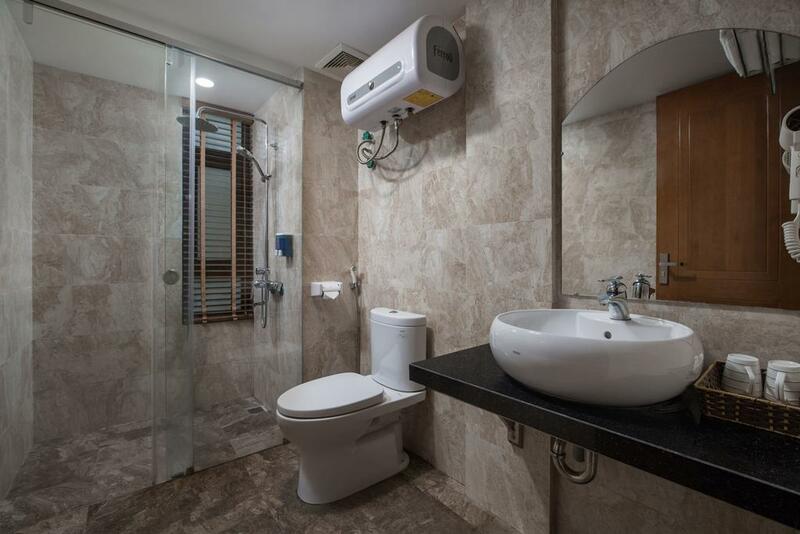 hair dryer, television, ironing facilities, laptop safe box, fan are just some of the facilities at your disposal. Whether you're a fitness enthusiast or are just looking for a way to unwind after a hard day, you will be entertained by top-class recreational facilities such as spa, massage, sauna. 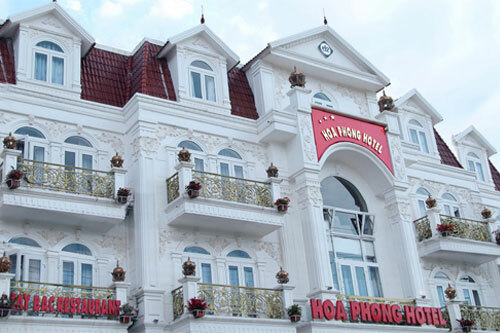 Superb facilities and an excellent location make the Hoa Phong Sapa Hotel the perfect base from which to enjoy your stay in Sapa (Lao Cai). 35m2. Offering sweeping mountain views, this spacious air-conditioned room includes a flat-screen cable TV and an en suite bathroom with a bathtub. 35m2. Offering sweeping mountain views, this spacious air-conditioned suite includes a flat-screen cable TV and an en suite bathroom with a bathtub. 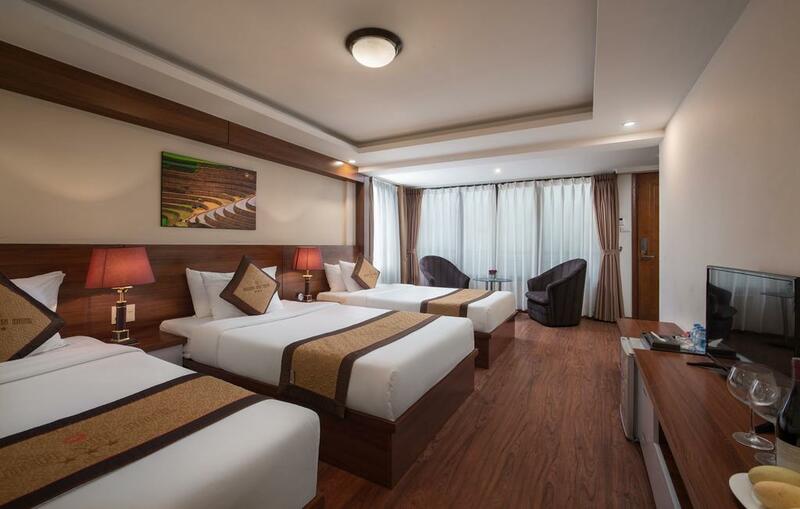 Suite is fitted with 1 queen-sized bed and 1 single bed. 45m2. Offering sweeping mountain views from the private balcony, this spacious air-conditioned suite includes a flat-screen cable TV and an en suite bathroom with a bathtub. Offering sweeping mountain views, this air-conditioned room includes a flat-screen cable TV and an en suite bathroom with a bathtub. 18m2. Offering sweeping mountain views, this large air-conditioned room includes a flat-screen cable TV and an en suite bathroom with a bathtub. 30m2. Offering sweeping mountain views, this spacious air-conditioned room includes a flat-screen cable TV and an en suite bathroom with a bathtub. 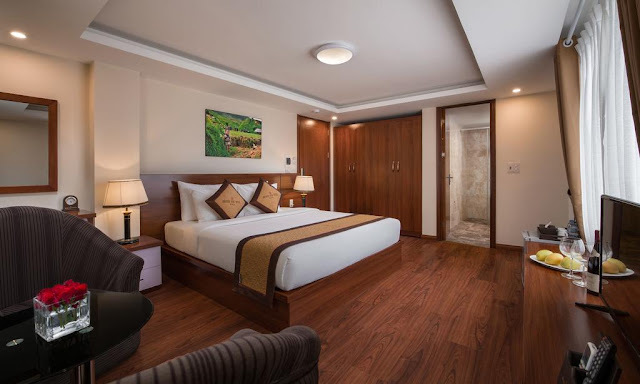 Amazing Sapa Hotel boasts exquisite style, spacious guestrooms, and most importantly, seamlessly intuitive service and personalised comfort, making it an ideal retreat for leisure and business travelers alike. Our stylish, elegant four-star hotel features 82 guest rooms and suites with spectacular view of surrounding mountains and terraced rice fields. Luxurious and contemporary, the hotel offers modern rooms with amenities, complimentary wireless internet access, heated indoor swimming pool , a fitness centre, beauty and spa services, exquisite restaurant and bar, and a fine range of banqueting and meeting venue to cater to every need and occasion. All 82 rooms and suites with impressive views of the surrounding mountains and terraced rice fields. 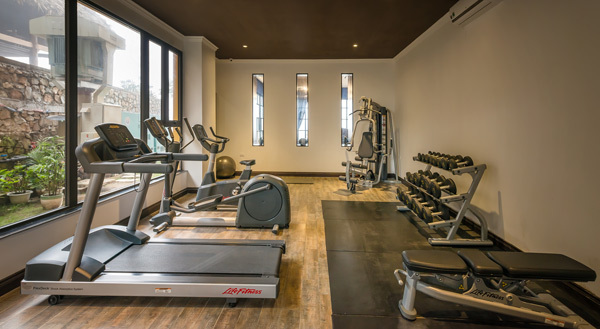 State-of-the-art recreational facilities including heated indoor swimming pool; fully-equipped fitness centre or tranquility spa. Sapa Vista is a new Hotel In Sapa that will stand out with one of the clearest view hotels in Sapa, the hotell located in the most unique area of Sapa town. It is worth to spend 6 minute walking (or 3 minute driving) from Sapa Tourist Information Center (in front of Sapa square, the heart of Sapa) to this place. Clear view, large mountain, fresh air and nice staff will bring you far away from noisy, crowed and polluted cities, help you kiss away all your tiredness and trouble. You have chance to deliver yourself into the nature. After the stay in this unique location, happy memory will stay in your innocent heart. The hotell located in the most unique area of Sapa town. It is worth to spend 6 minute walking (or 3 minute driving) from Sapa Tourist Information Center (in front of Sapa square, the heart of Sapa) to this place. 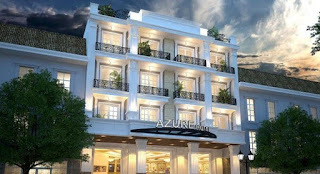 Azure Sapa Hotel is located at 43 Fansipan Street,Sapa Town. With modern décor and a team that are celebrated for being kind, helpful and friendly, this international 4-star standard is in a preferred and affordable locale. 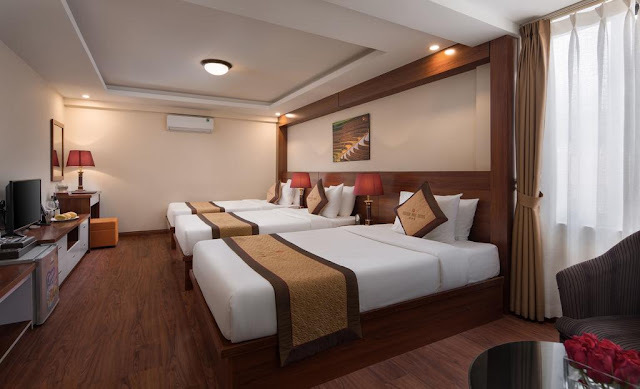 Hotel offer an array of accommodation, meeting, dining and other hotel facilities and services for guests in Sapa for relaxing holiday,Comfortable and memorable. 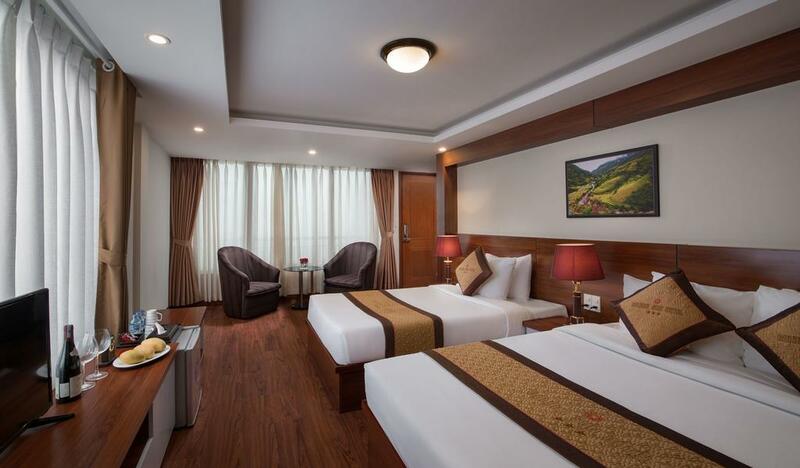 The Azure Sapa Hotel is a haven amidst this cosmopolitan city. 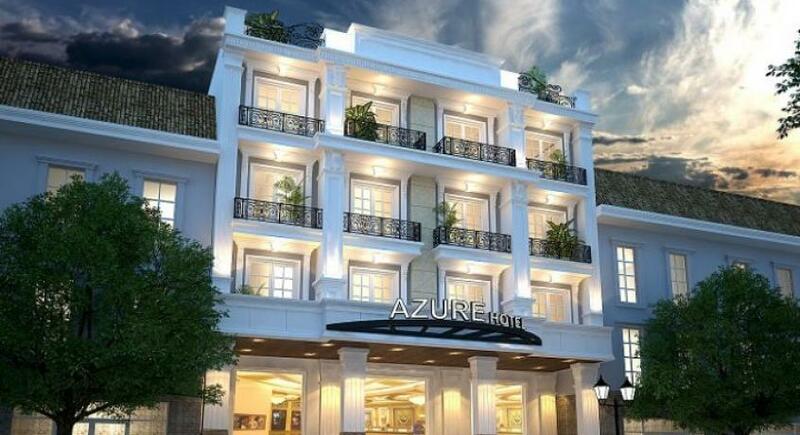 Azure Hotel Sapa Vietnam is best boutique hotel & reviews with discount rates on hotels-in-vietnam. Booking Azure Sapa Hotel online and get hot deals or special promotions: instant confirmation with best price guarantee for your holidays. Free! If cancelled or modified up to 25 days before date of arrival, NO fee will be charged. If cancelled or modified up to 20 days before date of arrival, 50% of total nights will be charged. Free! 1 child(ren) under 5 years old stay free of charge when using existing beds. 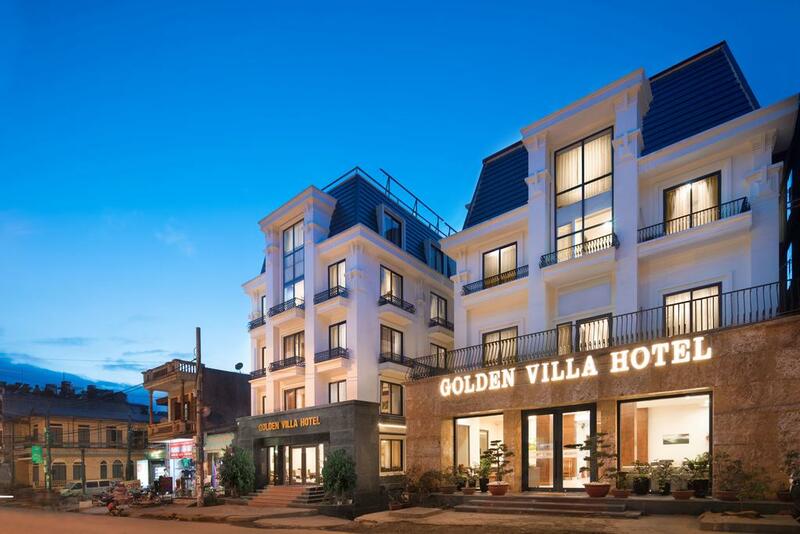 -3 star hotel is located at 75A Thach Son, Sapa.There are 56 Large rooms with newest modern facilities, Soft & Comfy mattress .Sapa Golden Villa hotel will bring to Tourist a cosy comfort after discovering Sapa. “Perfect. New, clean, and the staff are just the nicest people in SAPA. We stayed at a couple of places and met many people. These guys would do anything for you. Huge thanks! ” Dave_czechrep -Czech Republic voted.